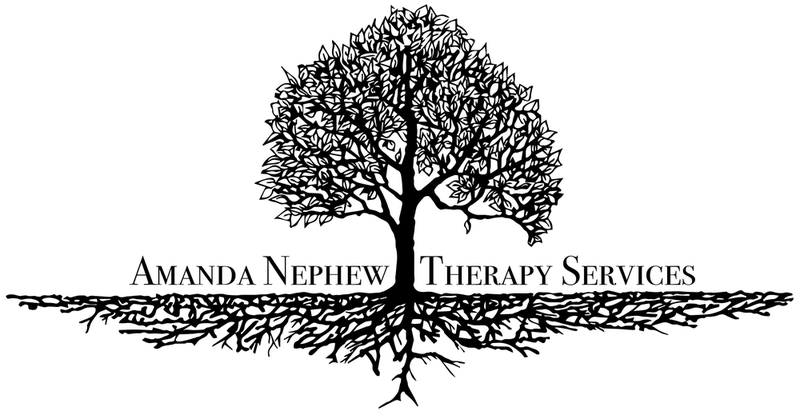 Amanda is a Licensed Marriage and Family Therapist who provides individual, couple, premarital and family therapy. Although couples therapy is her main focus, her clinical experience and interest also includes a wide spectrum of individual therapy concerns (such as depression, anxiety, grief, life transitions, relational issues, occupational stress, family of origin issues) as well as crisis work, domestic violence support, chaotic family conflict management, youth probation and child protection issues. I partnered with with Amanda to build her website, re-work her bio to clearly convey her professional story and headed up her re-branding to match.